Talk about fine lines and great curves. That’s the beauty of the Darcy Loveseat to suit your appreciation for clean, contemporary style. 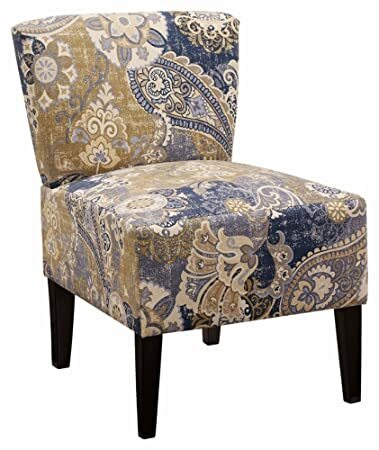 A striking flared frame, comfy pillow top armrests and an ultra-soft upholstery that holds up to everyday living complete this fashion statement. This swivel desk chair delivers the comfort you crave with the modern style that suits your taste. Sleek, linear design and faux leather maximize a minimalist look. 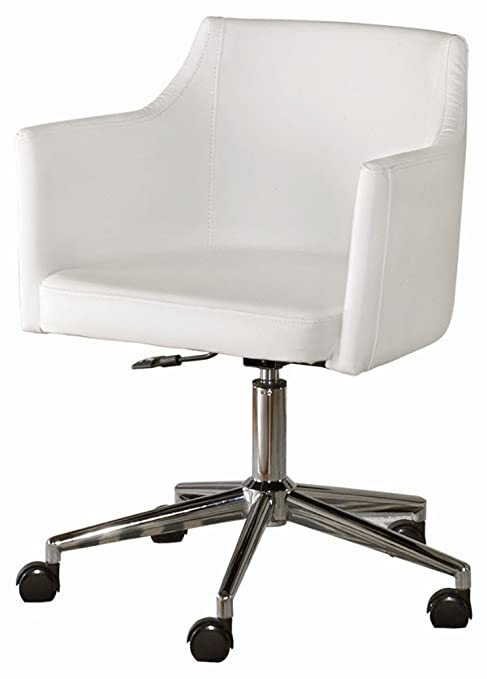 Casters, adjustable seat and 360-degree swivel make this functional piece all the more flexible. 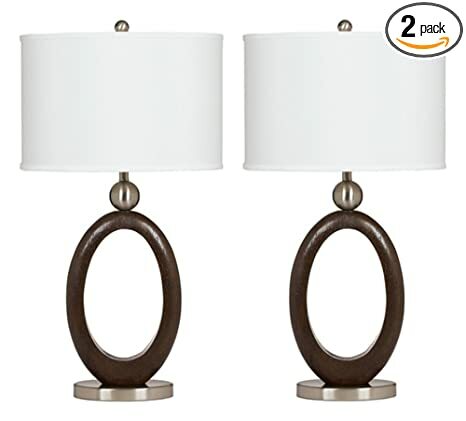 Set of 2 Table Lamps in dark brown wood tone finish. Dimensions: 16-Inch W x 11-Inch D x 30-Inch H, Shade x 11-Inch. 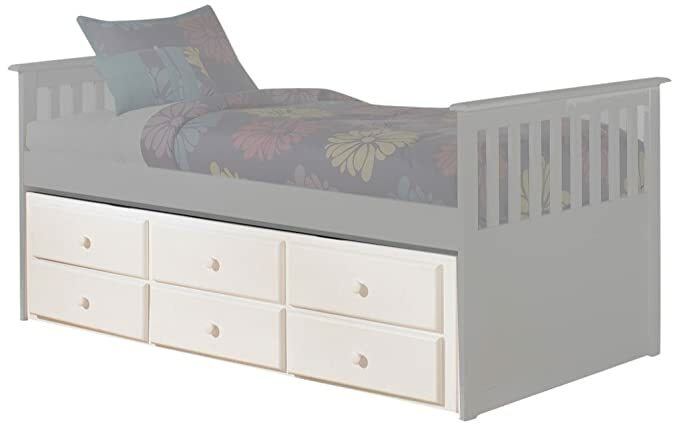 The light airy cottage design of the Lulu youth bedroom collection features a replicated white paint finish flowing beautifully over the grooved panels and embossed bead framing to make this innovative furniture an inviting addition to any childs bedroom. Your home is more than a house, its the daily moments and experiences you share that make it uniquely you. At Ashley Furniture, we celebrate being home with you. We are passionate about being the best and most affordable furniture providers for your home. Rooms are meant for living and dreaming. Helping you furnish your home inspires us in everything we do. From designing collections and products around the latest trends, to looking for ways to reduce costs. 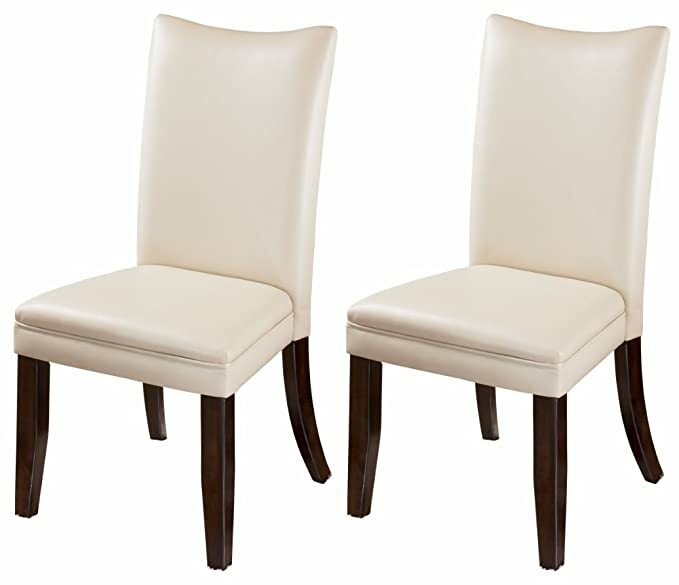 Enjoy classic seating with simple elegance. 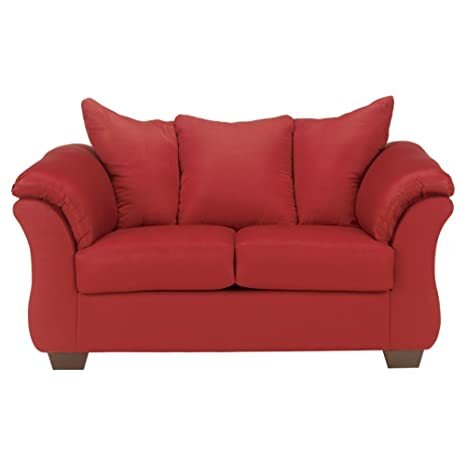 This queen sofa sleeper anchors a comfortable spot for guests to sit and unwind. 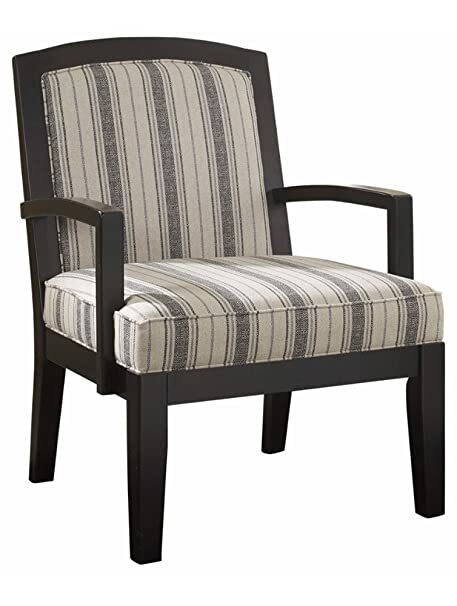 Its style percolates with attractive upholstery, durability and eye-catching inset faux wood curving upward the armrests. Simply pull out the sleeper and your guests will rest comfortably on the innerspring mattress. 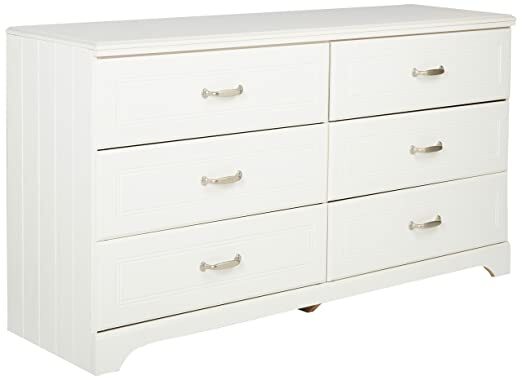 The clean lines and crisp finish of this dresser complement virtually every style of decor. Whether their new favorite color is pink, purple or blue, this bedroom furniture will be a mainstay. Replicated beadboard sides lend a traditional air. 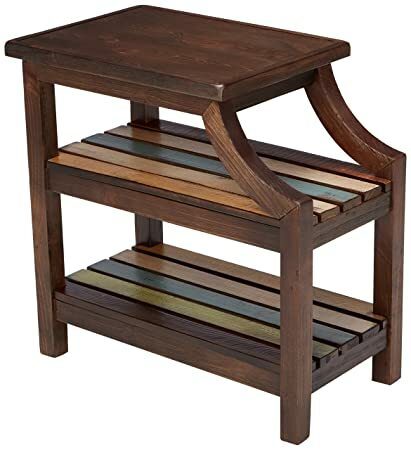 Bring a splash of subtle color and relaxed sensibility into your space with this chairside table. Whether youre going for a Key West-coastal cool vibe or a rustically refined look, this eclectic piece will fit right into your design scheme. Slat-style bottom shelving sets the stage to showcase books, baskets or favorite accent pieces. DuraBlend/Match upholstery features DuraBlend upholstery in the seating areas with skillfully matched Polyurethane everywhere else. 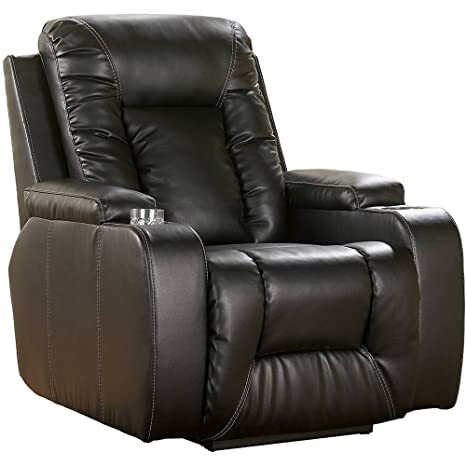 If you’re looking to create an exciting and comfortable living area that is sure to grab everybody’s attention, look no further than “Matinee DuraBlend-Eclipse” home theater seating recliner. With the rich DuraBlend upholstery wrapped beautifully around a contemporary designed recliner with padded arms and cup holders, this home theater recliner creates both style and function perfect for any decor. Stately without being stuffy, the ledelle coffee table offers a fresh take on old world traditional beautifully inspired results. Intricate carved accents and a faux marble tabletop take the luxury over the top. 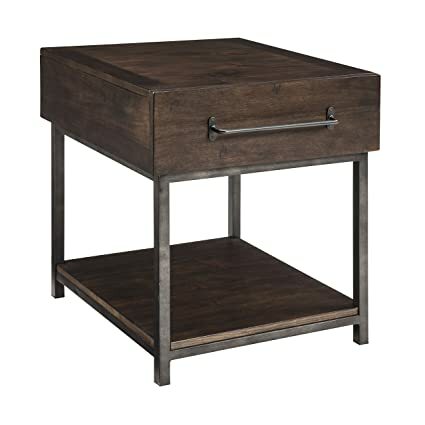 Sometimes natural beauty and interior design go hand in handas is the case with the Vennilux nesting end tables. The wire brushed stain is a masterful melody of color that evokes weatherworn driftwood. We love how it crosses so many stylesfrom coastal cottage to cool eclectic. 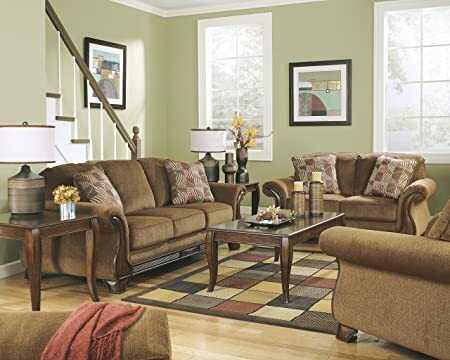 The dark finish legs makes the warm inviting Vintage Casual design of the “Alenya-Quartz” upholstery collection the perfecting addition to the relaxing dcor of any living area Frame constructions have been tested with various equipment to simulate the home and transportation environments to insure durability. All fabrics are pre-approved for wear ability and durability against AHFA standards. 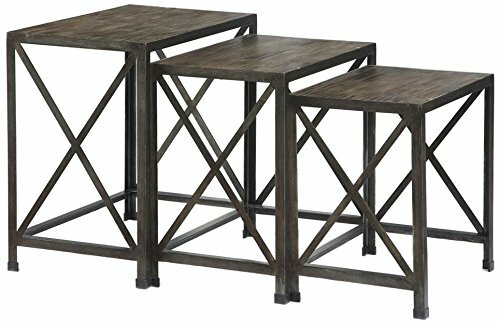 With the scrolling bronze color finished metal adorned with wirework detail supporting warm burnished finish table tops, the “Nestor” accent table collection beautifully captures the elegance and grandeur of fine traditional design.